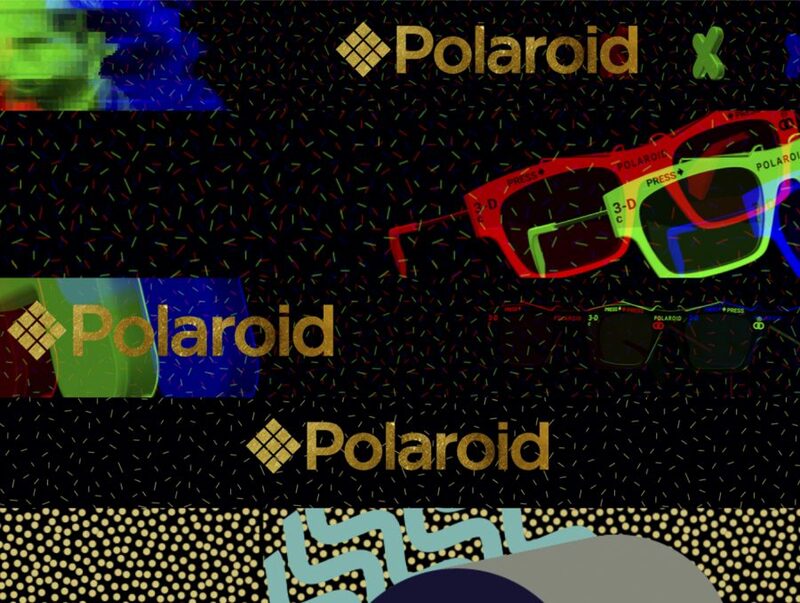 Our long time friends and partners in crime at Studio Cirasa involved us in this project for Polaroid Eyewear after they developed the graphics assets for them. They build a Pop and Retro world asking Racoon Studio to bring it to life. 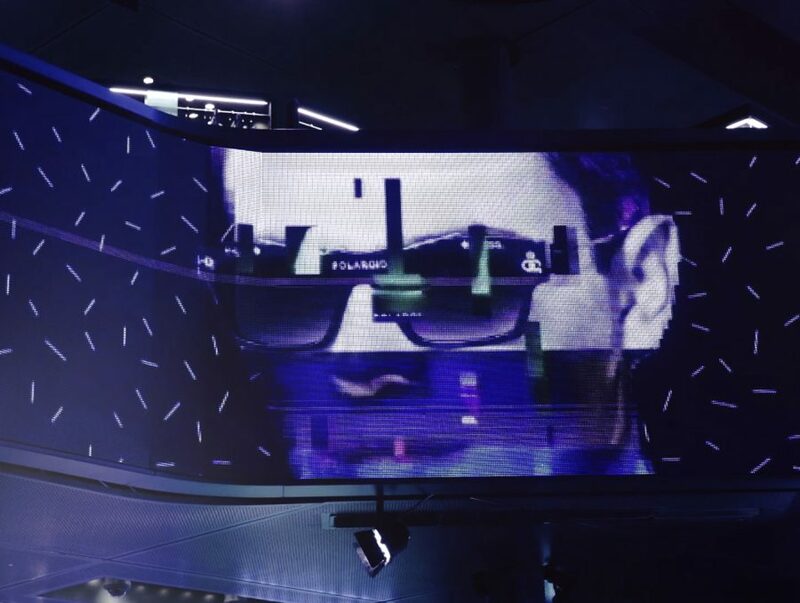 All the animations were meant to be used on the Hotel Excelsior’s ledwalls for the launch of the new Polaroid Eyewear collection. 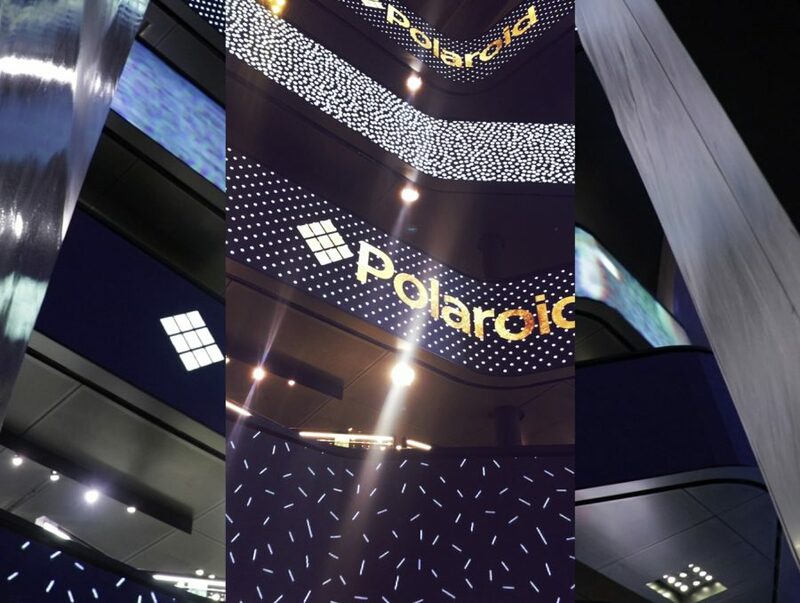 The collection is inspired by the first Polaroid galsses that they build to be watch stereoscopic movies in theatres. That’s why we used tons of RGB distorsions and hard glitches. CGI assets given by Cirasa have been brought to life thanks to effects and animations that made them become alive and dynamics. We edit and simulated the results but watching them live at the location has been so good! they looked perfect and the whole crew have been very satisfied. The final event has been fun and we’re happy we contributed to it!